After years of telling myself "I'll do better on the cable management next time!" I had my chance- and I completely failed, lol. Aside from the horrible cable management (I'll take tips if you have any, but I don't think there's much I can do), I think I did a good job on this build. It's been 4 years since my last one so I felt a little rusty. Still didn't need any tutorials though (heck, maybe if I went on some tutorials I would've been able to do a better job organizing lol). I'll be using this for video editing primarily. I have an xbox one x for games these days. I'll definitely be getting a VR headset to try some VR though. I know it's mainly a gimmick but it sure seems cool. Any of y'all have any VR games you'd like to suggest? 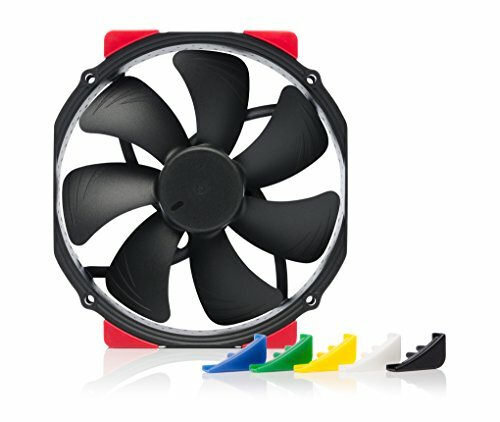 Why air cooled? AIO wouldn't fit in my case/motherboard combo. It just straight up wouldn't fit. Mainly a motherboard issue, the coolers/heatsinks/whatever they're called were absolutely massive and it would not work. So I went Noctua. Why didn't you get a 9700k and get a better GPU? I was originally gonna get a 1080 but it went up in price. 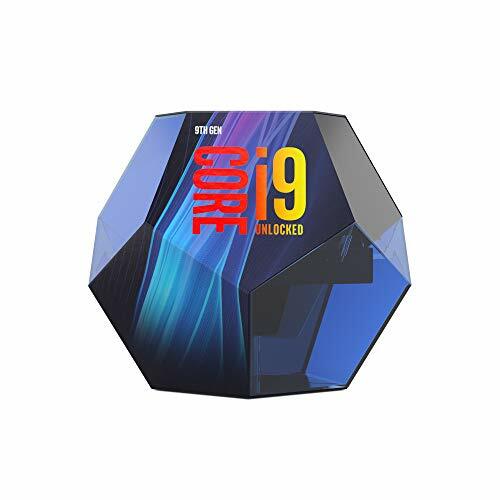 Honestly, the reason I went with the 9900k was that I had some extra money at the time and decided to get the best Intel CPU I could. 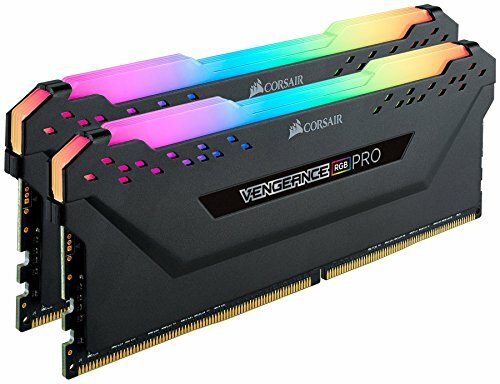 Should I have saved up a little more and gotten a threadripper? Maybe. But I think I'll be happy with the i9. Where's the PSU shroud? I took it out for air flow. Why all the RGB? I think it's pretty. The case didn't come with RGB so I added my own. I don't think it's too much. Is Pohatu a Bionicle reference? Yeah. I like Bionicle. I'm gonna name all of my builds after the original toa mata. This one's Pohatu because it's orange. Orange? Pohatu is the brown one! Ah, but he was orange in 2008. And his brainstalk is orange. Solid CPU. No issues so far. Clears the ram just fine, which was my main concern. Had to swap out for a black chromax fan though. Smaller than I thought it would be. Great boot drive. Very fast. Actually hasn't come in yet. Will update this when it does. Glad I scooped it up before it went out of stock. Well-built card. Passed well on all the benchmarks. Massive case. 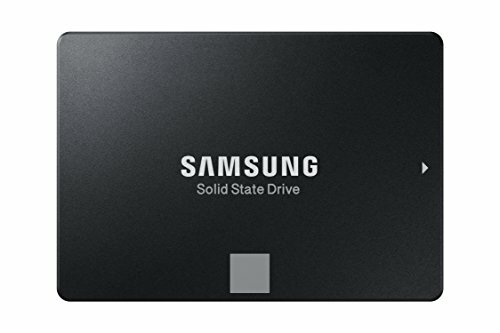 Lots of places to put 2.5 inch drives. Looks like it's from the military. Gave it four stars because it was part of the reason I couldn't use an AIO. I think we all tell ourselves that someday maybe we'll improve the cable management... it never happens though. Room for upgrade. Waiting for RTX cards to fall in price. Plus I think a 1070 ti will serve me well for a little while. It’s not a bad card by any means. I doubt rtx will fall in price soon, I think gtx cards probably will when rtx is more supported and that rtx will rise, idk thats my prediction. But yeah 60$ you could've got a rtx 2070 which is 9% faster than a 1080, thats my only critique, but besides that its a beautiful build.